"Songs of awareness and ancestry..."
Marshall McLuhan's once futuristic idea of the 'Global Village' has long since become a reality. Only now in pop music are we in many ways learning and experiencing what the legendary media theorist had already formulated at the beginning of the 60s. Through digital technological advances, the majority of pop genres have acquired a worldwide, global dimension. Hip-hop, blues, and jazz are all evolving in hundreds of regional varieties, far from their original roots. The music of Malia can without a doubt be seen as impressive evidence of this worldwide fusion. 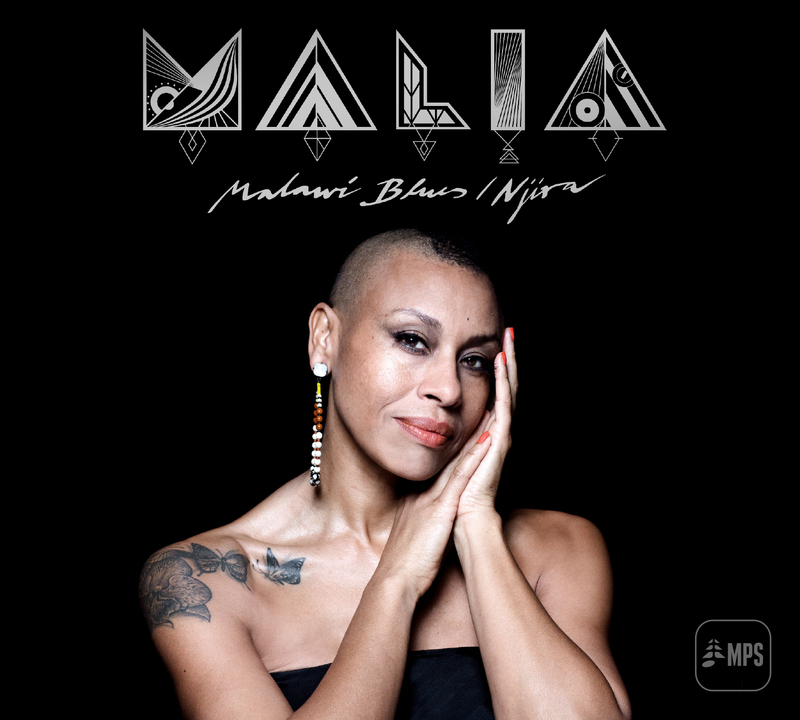 Malia's sixth studio album, Malawi Blues/Njira, sees her clear, incisive voice again amplifed in a soul-jazz context. 'A record that I've long wanted to make... Right now the time feels right for this... 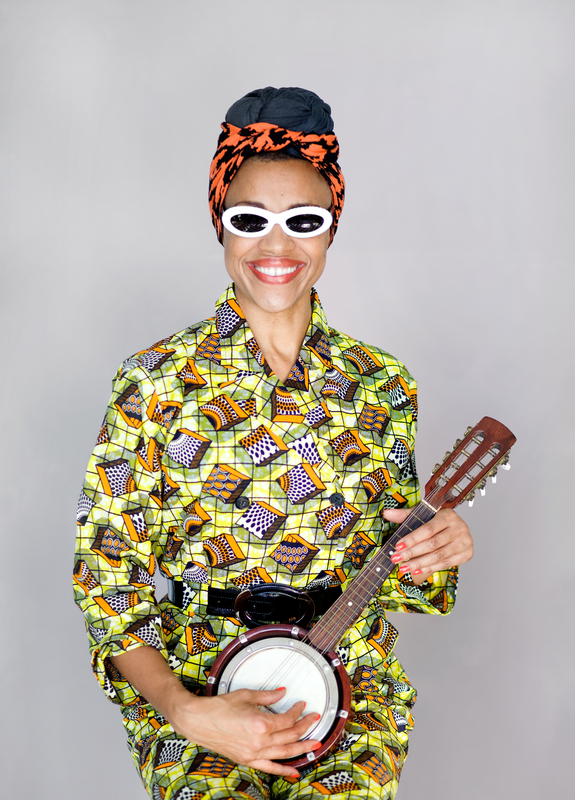 I wanted songs that refected my awareness and ancestry', she sums up the vibe of the ten tracks on Malawi Blues/Njira. The album features thoughtful, mostly slow-paced originals, with sparingly orchestrated piano supported by guitar and percussion, amongst them an almost minimalistic cover version of the classic 'Moon River'. 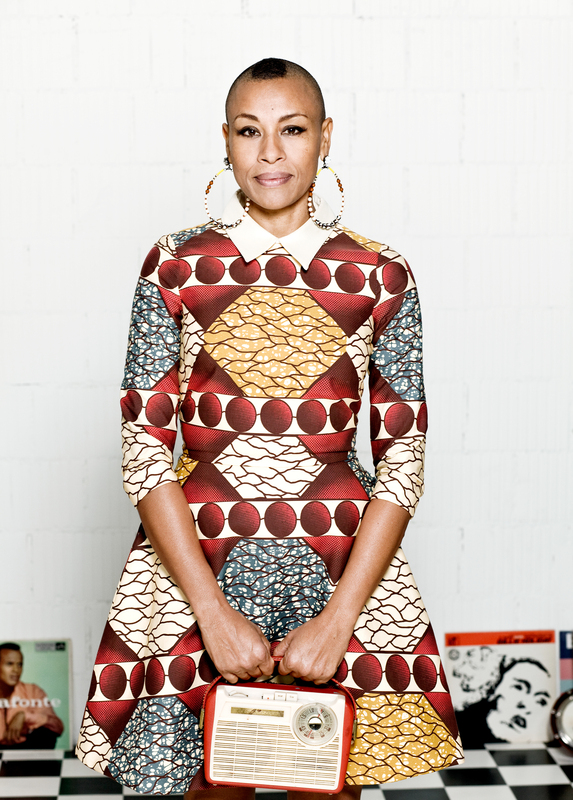 Right from the outset, Malia with Malawi Blues/Njira looks back to the sound of her childhood. Not only in the rousing 'Love Is Holding Both Our Hands' are the local vibes of the Kwelaand Kwasa-Kwasa traditions heard. 'I consider it in all humility my duty to pass on the rich traditions and stories, in the same way my ancestors did, in the way my grandparents and parents did as we sat around the fre in the evenings in Malawi, eating nsima with pumpkin leaves and peanut sauce.